It all started with Victoriano López Robredo. Married to an Argentine the well-traveled Spaniard opened a spice shop on Avenida Corrientes in 1928, selling many of the spices he had encountered on his travels in Asia and the Middle East. 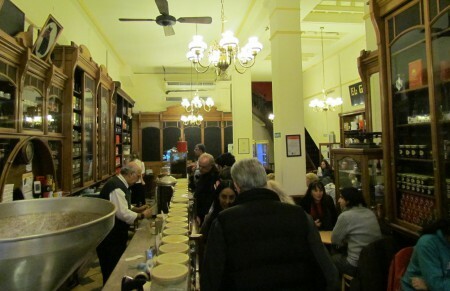 It soon gained a reputation as the place for spices, fresh coffee and tea, helped by its location in Buenos Aires’ Theatreland and some celebrity customers, but tables weren’t installed until 1997, giving the public a chance to sample some of the fine coffees on sale. 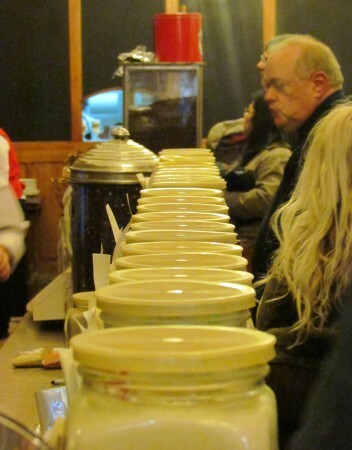 The stars of the show remain the spices however and whilst the tables were busy, the queue of customers being served from the mass of jars lining the shelves were supplying most of the business. 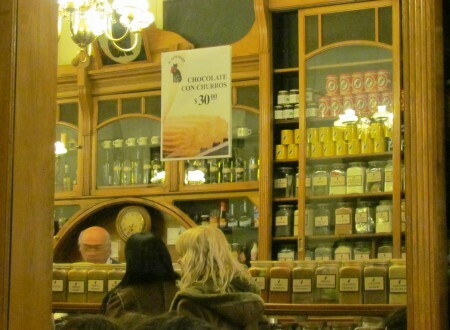 The cafe is filled with a rich aroma of herbs, spices and freshly-ground coffee and mixed with the hustle and bustle of both customers and staff, it’s a memorable place. 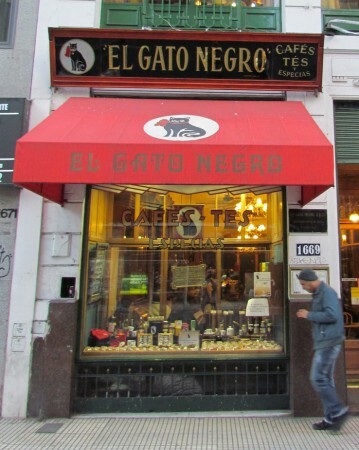 The coffee, predictably is some of the best in the city, and the overall history and style of the place makes it a stand-out establishment in the Buenos Aires cafe world.